These beautiful AK 47 Rifles are built from Original Polish military parts kits and enough US parts to make them civilian legal. 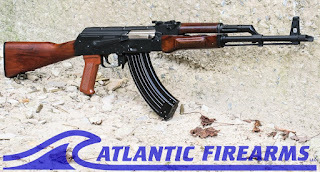 Original Circle 11 kits combined with a Polish hammer forged chrome lined barrel and built on a Polish Childers CG1 receiver yields a top quality rifle . 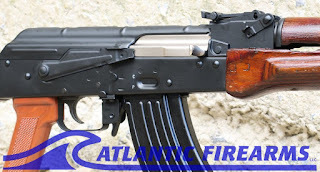 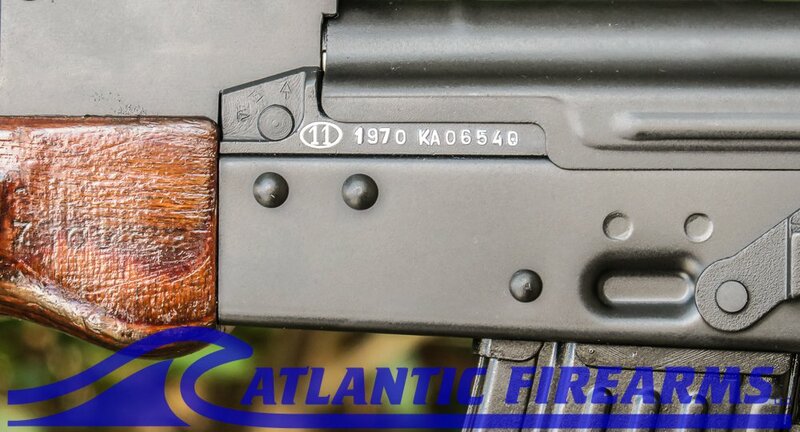 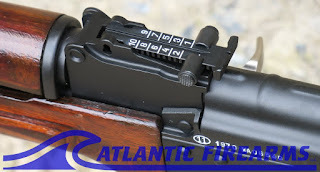 They are assembled by the talented build team at Atlantic Arms MFG and each rifle is hand built and not mass produced . The build team has been mentored by contacts in Poland and focus on quality . 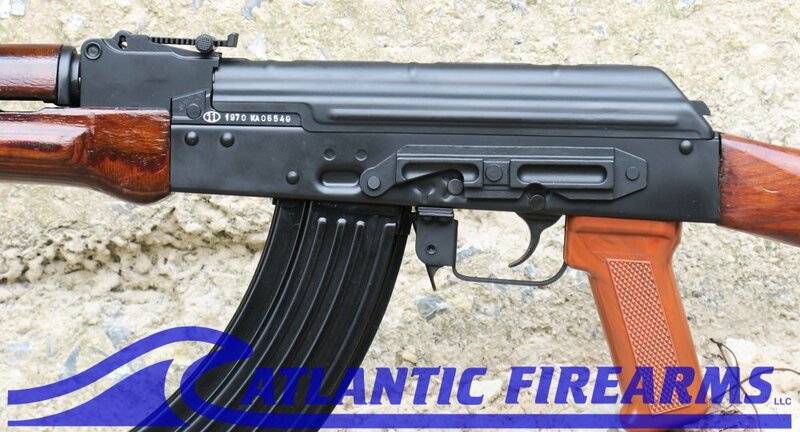 Each rifle is sent out to a professional gun coating firm for a beautiful 2 coat black finish that both beautiful and durable. 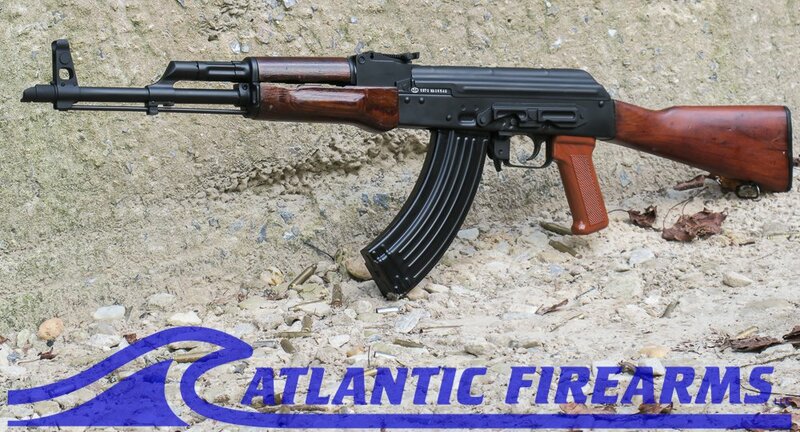 The rifle is laser bore sighted and 30- 60 rounds of ammo fired to insure proper function before passing the quality check. 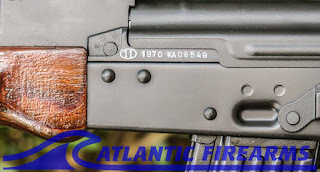 If you are looking for as Polish of a rifle as possible this is the rifle for you.